The Ascend offers a classic hunter coupled with the advanced technology of Stübben spring tree at an affordable price point. 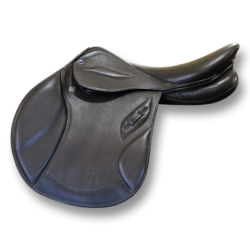 It features an extra soft seat with a narrow twist and square cantle. 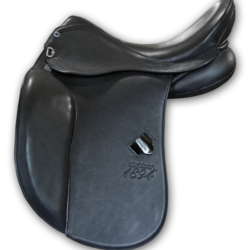 The nicely padded smooth fronts combined with the versatility of our velcro block system allows the rider to choose the level of support desired. 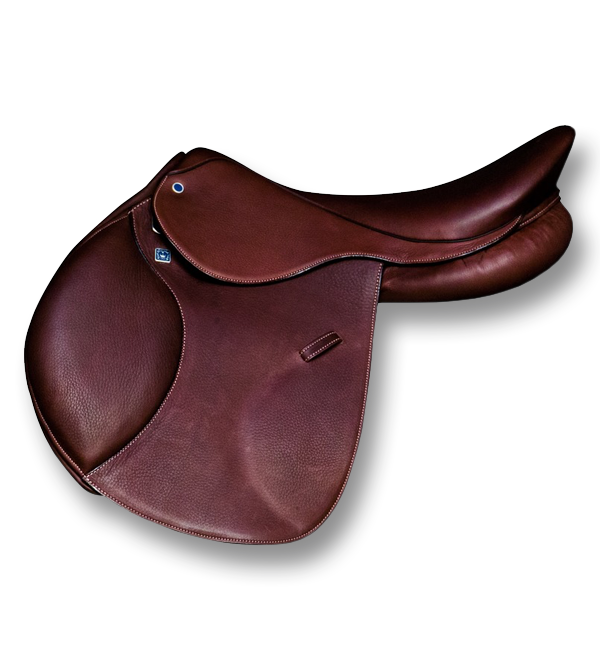 The rich redwood colored leather, complimented by a soft contrast stitching, offers an immediate broken in feel. 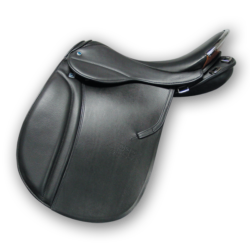 The hunter rider will experience an effortless, close-contact feeling with the controlled performance of this exquisite creation by Stübben.